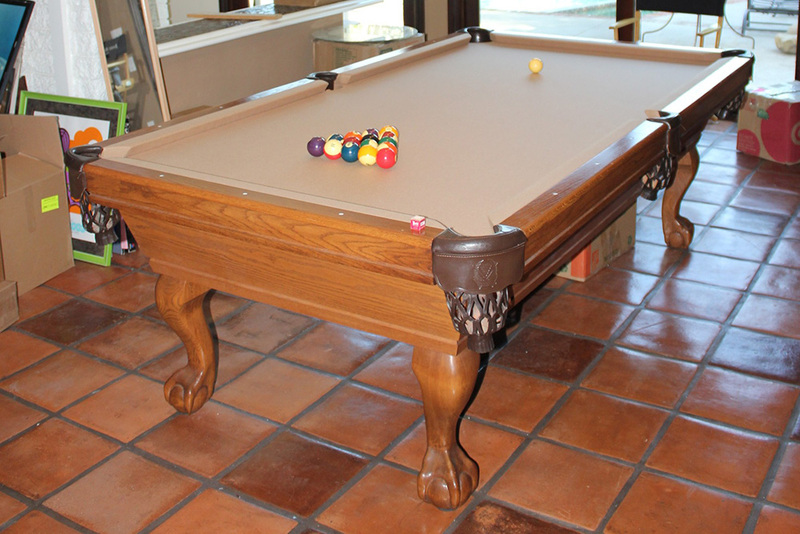 We recently gave this this eight foot Olhausen pool table a facelift. 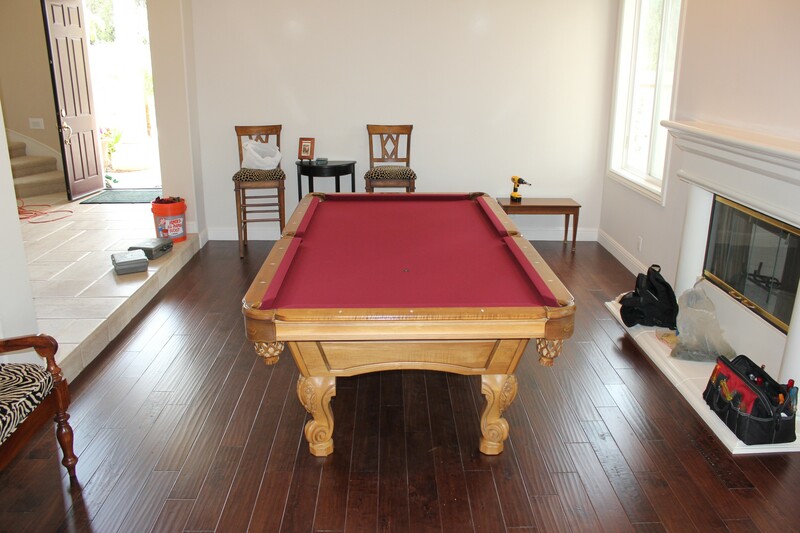 The Fullerton, CA area clients just inherited this slate pool table when they moved into the Sunny Hills home. The old Camel billiard cloth was starting to show it’s age. 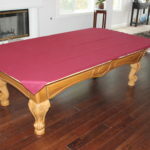 Our clients found our Orange County service center helpful in picking out their new felt color. 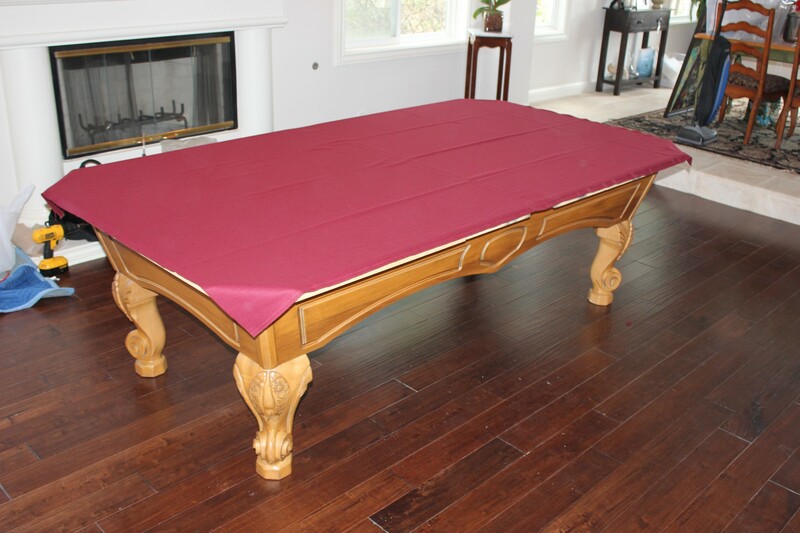 The couple chose to refelt the eight Olhausen with Wine colored felt. 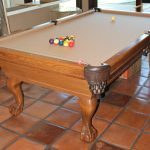 If you’re planning a “pool” party and just realized that your old felt color just isn’t jiving anymore, pay us a visit and see all the vibrant felt colors we stock in our Orange County pool table showroom.